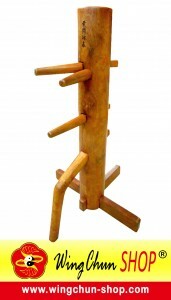 Traditional Ip Man Wing Chun (TIMWC) held regular training classes in the below locations. Once you become a member, you are welcomed to practice in all training locations*. *Provided that the terms and conditions of training places allow.